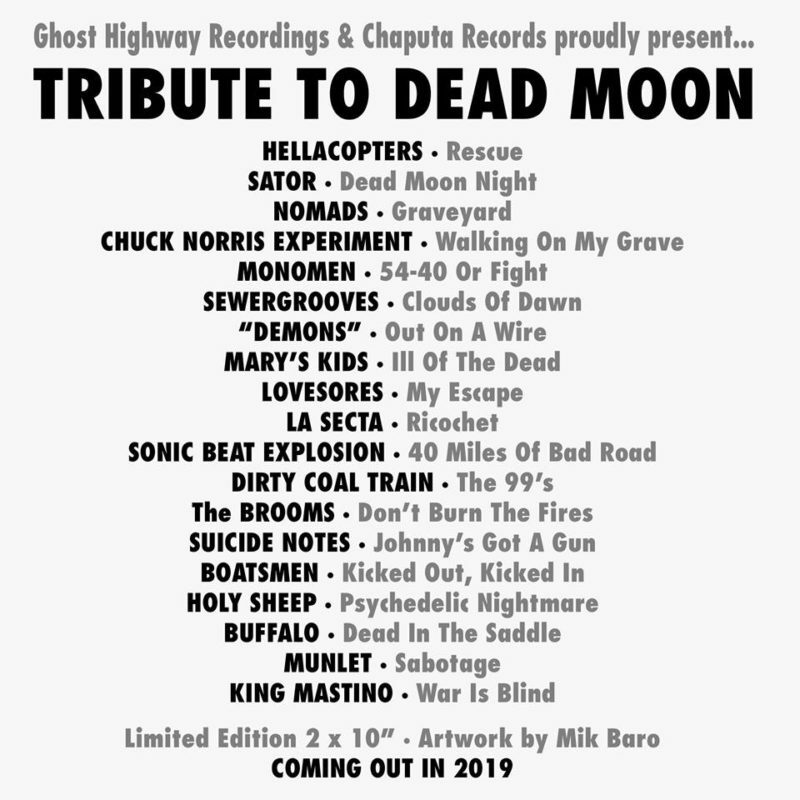 Coming May 2019 on Chaputa! 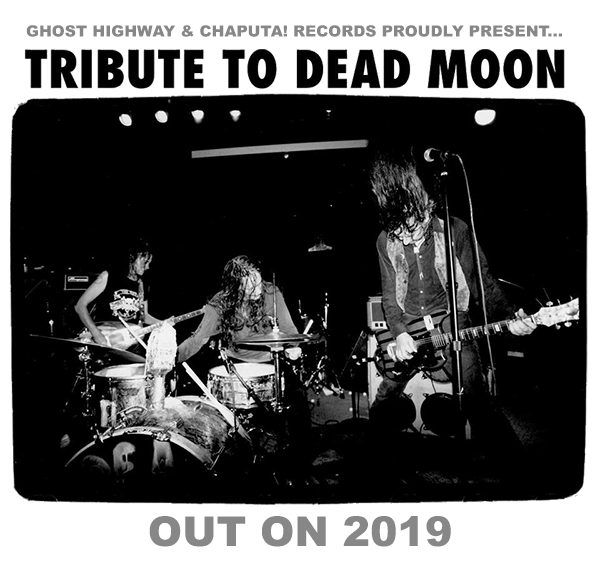 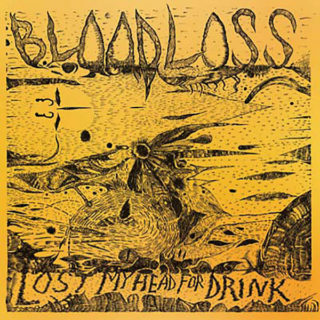 and Ghost Highway Recordings: TRIBUTE TO DEAD MOON 2×10″ – Pre-orders to open soon. Please subscribe to our newsletter to be the first to get info on precise release date.